I love the New York Times. I was raised on it. First to increase my SAT scores and then because it’s where I found my people. But like all individuals and groups, it has its blind spots. 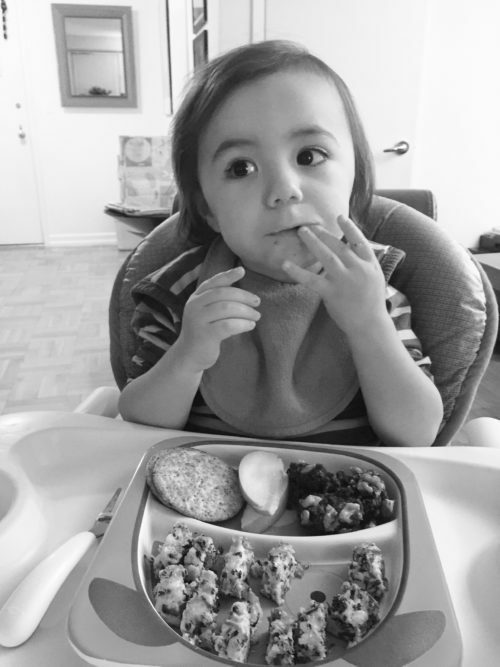 The coverage of health as it relates to weight, eating, and dieting – and particularly Intuitive Eating – is one of the most glaring and I have long wanted to call them out on it, but a toddler and a private practice and writing a book have taken precedence. I remember when it was released online. I had just returned to work 4 months after giving birth to my son and I had run home to breastfeed between clients. A colleague and I exchanged a series of outraged emails and mourned the fact that of the extremely limited mainstream coverage of Intuitive Eating, this was what most people would use to form their first impression. Intuitive Eating, if you haven’t already heard me bang this drum, is an evidence-based non-diet approach to eating, movement, and body image that has been validated in upwards of 80 studies by now (the number of studies was at least 40 when the NYT article came out, possibly more). 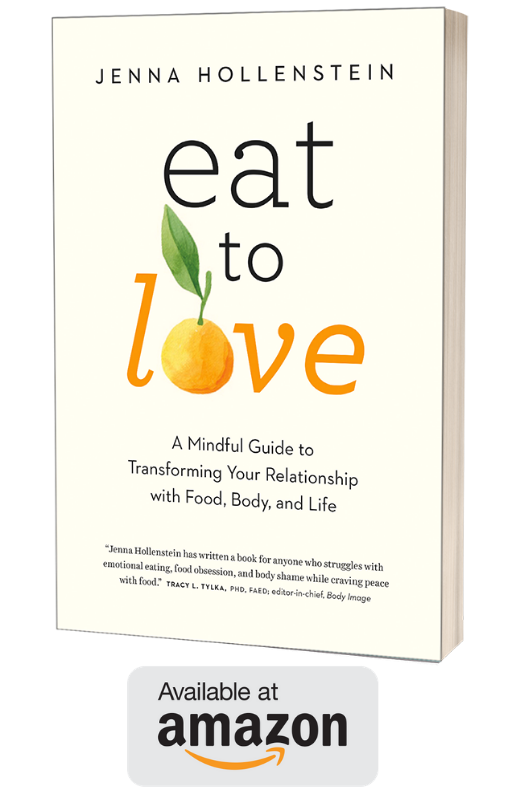 It involves eating primarily according to physical reasons of hunger and fullness, giving one’s self “unconditional permission to eat” (meaning no food is inherently good or bad, healthy or unhealthy, fattening or thinning), and coping with emotions without using food. It’s associated with lower body mass index, improved cardiovascular health, less disordered eating, and better measures of mental health and self-image. You can learn more here and participate in my free online support calls here. Dieting, on the other hand – attempting to manipulate body weight by using external cues of serving sizes, limits to how much should be eaten (such as calories or points or grams, or cutting out individual foods or entire food groups), and eat-this-not-that mentality – is associated with long-term weight gain, weight cycling (which used to be called yoyo dieting), and increased overall mortality, illness and death from heart disease, and cardiometabolic risk (ironically many of the things falsely attributed to being in a bigger body in the first place). What’s limited is our mainstream approach to eating and weight that emphasizes calorie counting, deprivation, and the goal of weight loss and/or thinness. No matter how many studies come out showing that weight-loss diets ultimately lead to greater weight GAIN and that overweight is in fact not the root of all evil, it seems that most people (including many doctors, dietitians, and journalists) will not be dissuaded from their beliefs that overweight=unhealthy, thinness=health, and that weight loss should be the goal for anyone who doesn’t fall in the normal BMI range. Among the many things this article totally missed is that such a poorly designed study could never show anything useful regarding sustainable lifestyle changes in a few short weeks and that weight loss is a terrible measure of lasting change. I’ve always pictured “The Limits of Intuitive Eating” came into being the following way: I imagine the author was bedridden with an early-winter flu but her column deadline bore down on her. The virus temporarily obscured the fact that research studies vary wildly in quality and that randomized controlled trials of long duration and in a high number of subjects are the most likely to reveal any scientific “truth” when a teeny, tiny little pilot study appeared between naps and NyQuil and she banged out this article bashing Intuitive Eating without understanding its implications (or that it would live online virtually for all eternity). Her editor saw a piece confirming what she already believed – fat bodies are bad, those people must lose weight, sure Intuitive Eating sounds cute, but it doesn’t work. OK, a few tics of the red pen and off to the presses we go! Even the image associated with the article was infuriating. A round, pink, blindfolded man smilingly inserting a slice of pizza into his large belly – nope, no weight stigma there! Your words matter. People are paying attention. You are in a position of authority and potential influence. How will you use that?